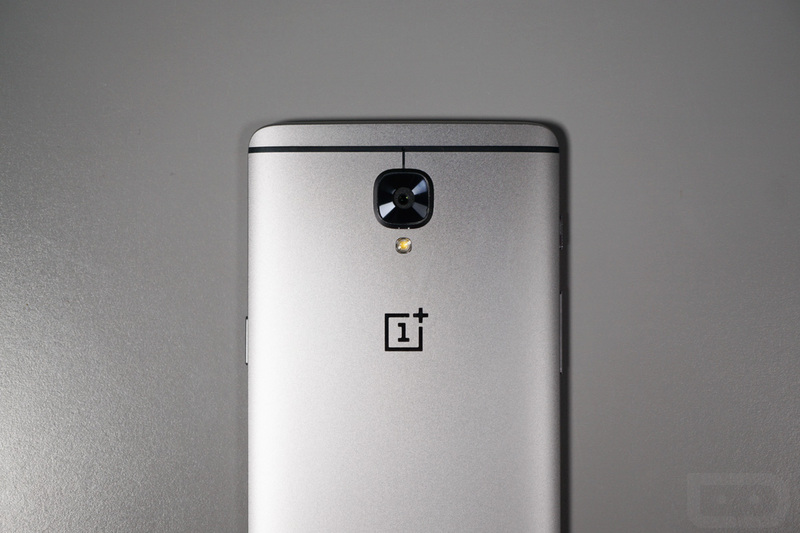 Yesterday, Qualcomm told us that OnePlus would soon introduce a phone running its Snapdragon 821 processor. They wouldn’t say what the phone would be called or when it would arrive, but we now basically have that info, thanks to a new Tweet from OnePlus. As you’ll see in the Tweet below, OnePlus says that November 15 is the day for a new phone to arrive. The video and text refer to the Snapdragon 821 and a “T-7” countdown to the 15th. The “T” in that countdown is likely in reference to the phone’s name, which has been rumored time and time again to be “OnePlus 3T.” Why the T? Who knows, but the specific callout to the letter in this teaser wasn’t done on accident. The teaser also shows that they plan to clock their Snapdragon 821 at 2.35GHz. The Pixel phones and their Snapdragon 821s are clocked at 2.15GHz, in case you were wondering why the comparison in the clip. Does a OnePlus 3 with a shiny new Snapdragon 821 processor get you excited?